The Eternal Game of Whack-A-Mole Goes On: Was Al-Shamukh Hacked? Al-Shamikh1, the Shamukh Al-Islam AQ site is down, and has been allegedly under attack since this weekend. It’s mirrors are down as well and according to the news media Here and Here citing Evan Kohlmann of Flashpoint Global. The problem I have with the stories that the media is ravening over now is either that Evan is not painting the full picture or the media, as usually, is not understanding what he is saying. As for my take on it, it’s a little of both really. Evan has been around for a long time working as a consultant on terrorism, but as far as I know, he is not a network security specialist. The domain and the name servers have been suspended by Godaddy. This is why it is offline now. Perhaps it was DD0S’d for a while and the traffic was the final straw for Godaddy on this site. 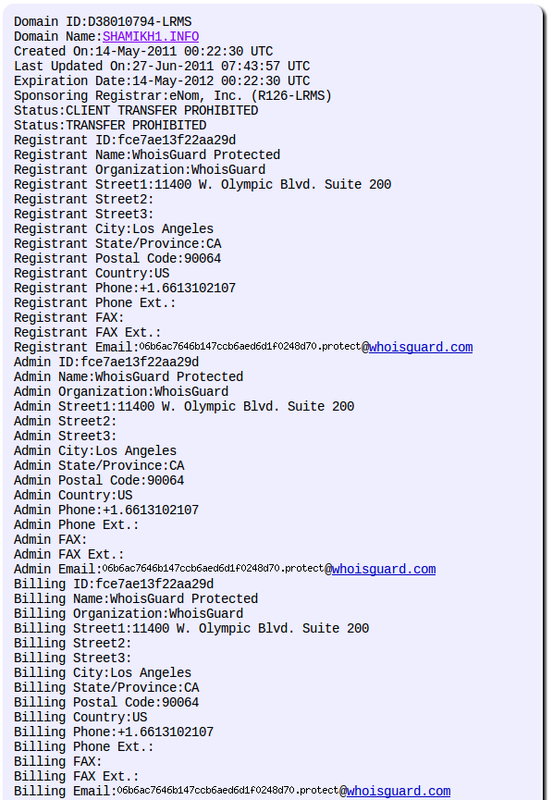 You see, this site has been on the Godaddy for some time and many have pointed this fact out before, to no avail.. Well, actually one might assume that the feds just wanted to know where it was and leave it be to monitor.. But, that’s a bit too subtle for the media. Either way, the site is down now because they cannot route to it via the domain. Backups of the site hosted on non domain named boxes are down and the core server may have been compromised. It’s all up in the air at the moment but the media is just trucking along with the story. It may in fact be that the server was core was pulled by the jihadi’s themselves because they have been real twitchy since the 2010 roll up of al-faloja. 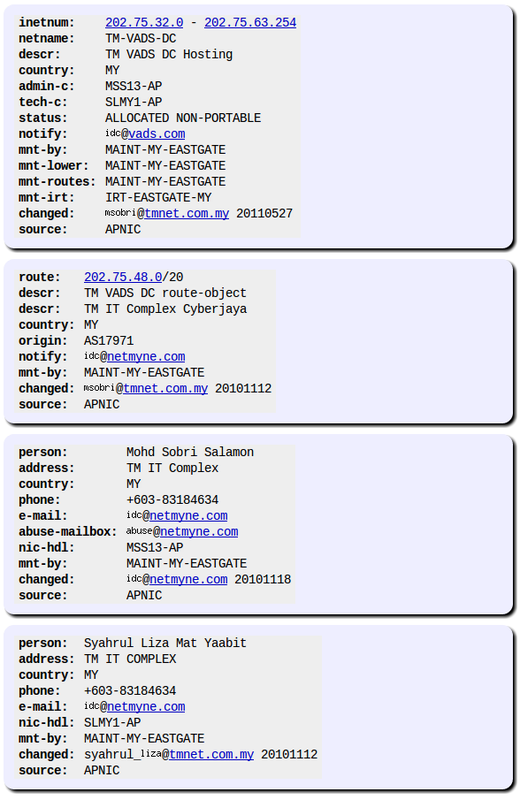 In the case of Shamikh, I had seen in the past that this site had some security issues to begin with. The implementation of the phpbb was weak and there were ways to get into the board and collect data. In one case, they had even re-set passwords and one could get them from the site itself for those users as they had passed them in the clear in what they thought was a secure space. Others have been using these vulns for some time to audit what is going on in the boards and have in the past run operations that have kept the admin’s and the jihadi’s on edge. This is why today you see so many more discussion groups on computer security, but more so how to configure and secure phpbb today on sites like As-Ansar. “Al-Qaida’s online communications have been temporarily crippled, and it does not have a single trusted distribution channel available on the Internet,” said Evan Kohlmann, of Flashpoint Global Partners, which monitors the group’s communications. In the case of Shamikh1 the following sites are known to have hosted or, as in the case of shamikh1.info, was scheduled to be soon. All of these systems are down at least content wise for Shamikh, the .info though is online and untouched but hosts no content as yet. It seems to me that it was still being staged to host the content or maybe was set to be a backup. This has been the SOP for the jihadi sites for some time. In case one site is hit, the rest are online to keep the content online. 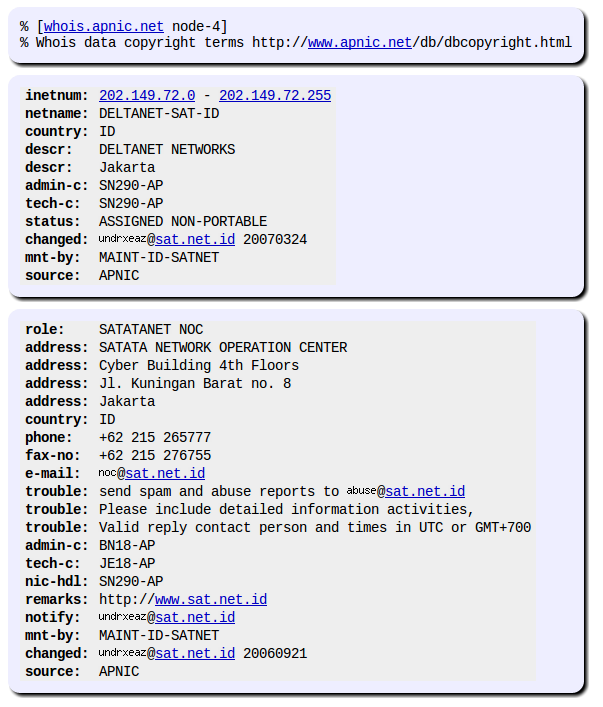 In this case though, it seems that the “sophisticated and coordinated attack” really just means that they hit the core server for Shamikh so the content is not getting to the satellite sites. Of course once again, there is no data to say how this attack was carried out and how massive it may have been. Like I said, lately the e-jihadi’s have been twitchy about security for a while now because they have been compromised in the past. So, all of this reporting that it was a huge state run hack and was massive takedown is mostly media hype and, I am afraid, as you can see from the reporting, it all seems to be coming from Mr. Kohlmann. Who’s privately run consultancy is getting quite a bit of attention now.. Isn’t it? Another thing that is sticking in my craw is this whole linking this outage/hack to the “cupcake” incident with Inspire Magazine. These two things are NOT alike and the media needs to pay attention to the facts. Nor is there any evidence cited or even hinted at in the real world that MI6 or Five for that matter had anything to do with this. For all they know, it could have been Jester or someone with like technology that dos’d them and got them yanked offline by their host. Let me set the record straight here. The MI6 operation on Inspire was a PSYOP. They poisoned the well (i.e. Al-Malahem’s media apparatus) by intercepting the AQ file and replacing it with their own. Just where this happened no one is sure. Was it on some desktop somewhere before being put out? Or, was it replaced with the edited file on the megashare? This operation though served two purposes. First off, it managed to stop AQ from getting the IED manual out to everyone, but secondly, and more importantly, it make AQ question its communications security. This was even more important and we can see the effects of that today in posts on the boards about security. Oh dear media, pay attention and get the story straight. While the Cupcake operation had style and was claimed by MI6, this current claimed attack on Shamikh has no attribution by anyone and there is no proof that I have seen to say that anyone did anything… Save that their site is down. This all leaves me wondering just who may have attacked Shamikh and why. Given that the sites are often taken down only to show up elsewhere makes me question why it was done at all. It would be simpler to monitor the site and capture data than to send them all scurrying into the woods would it not? This was my primary issue with the Jester’s campaign, it did no good. Even if you are driving them off the sites, they will only move toward less visible ones and use more covert means of communication. Why not let them feel fat, dumb, and happy while we watch their every move? All I can think of, if this was state sanctioned, was that the Shamikh site was about to drop some content that someone did not want out there so they took the network down. If it wasn’t state sanctioned and some hacker or hackers decided to mess with them they did it for their own reasons. Either way, the sites got taken down.. But, they will be back again… Let the great game of whack a mole begin!